As Mother’s Day fast approaches, you could be forgiven for thinking you may have missed your run. 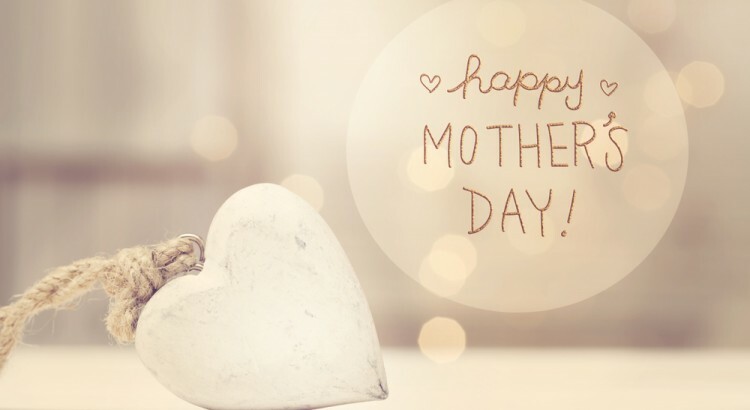 But believe it or not, you have still have time to organise something personalised for your special mum. For BIG days like this, we are limited to local deliveries only, but we are always able to create something spectacular that you are able to collect in store. 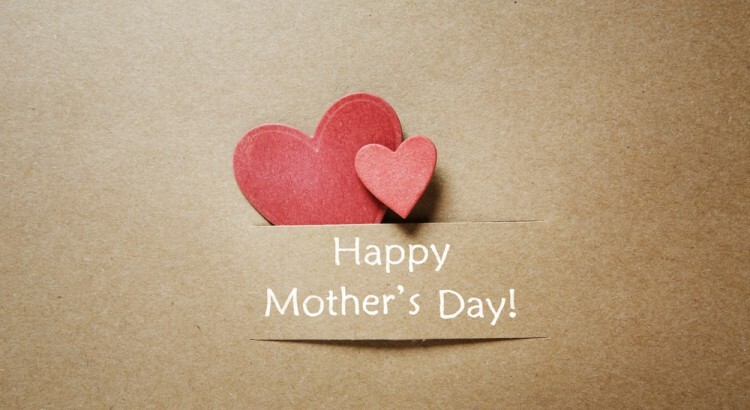 Unlike Valentine’s Day, Mother’s Day is an occasion that seems to last several days. 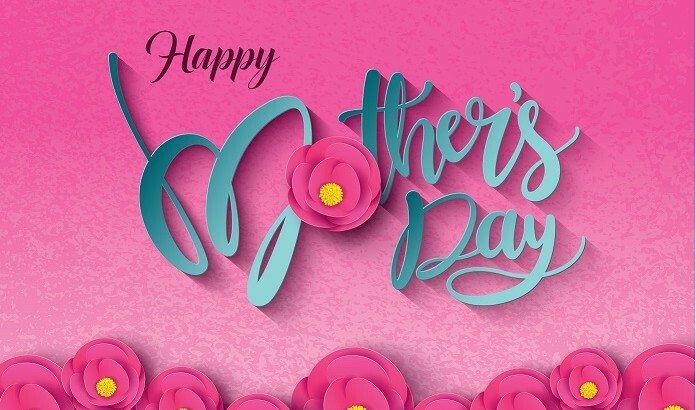 It is a great chance to organise a family get together, and bring everyone together, so depending on what is convenient, Mother’s Day celebrations tend to start Friday and run right through the weekend. Does she like fragrant flowers? Flowers like oriental lilies are not only spectacular to look at, but they also fill the house with a strong, sweet perfume. Some roses may have soft fragrances, and some bulbs are perfumed also such as Johnquills, and hyacinth. 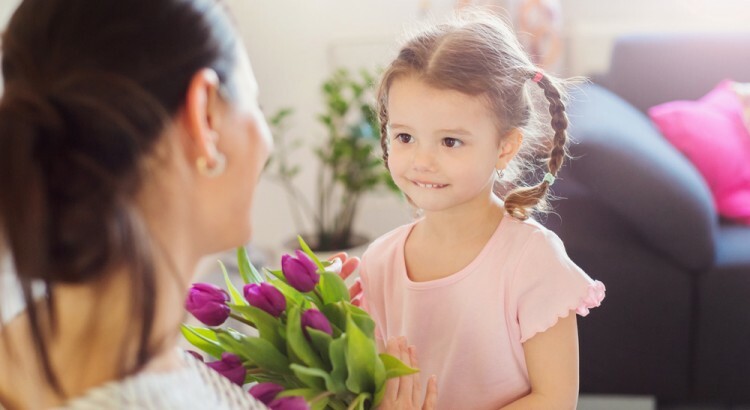 If she does not enjoy fragrant flowers, the good news is, the traditional Mother’s Day flowers ‘mums’ are not perfumed, and with big, luscious blooms, they make a terrific feature flower. What kind of colours does she like? Whether she likes neutrals tones like simple whites and greens, soft pastel tones, or bright and cheery colours, Florist with Flowers can create something that will hit the mark. Now lastly, where are you sending or taking the flowers? You probably think that there could be nothing more glorious than turning up to mum’s favourite breakfast joint with a giant bouquet of her favourite fresh flowers.Right? Well, after breakfast, mum might have planned to do a spot of shopping or drop in to see a friend, BUT she is now looking at these glorious flowers knowing that they won’t look so glorious it they don’t get into water soon. 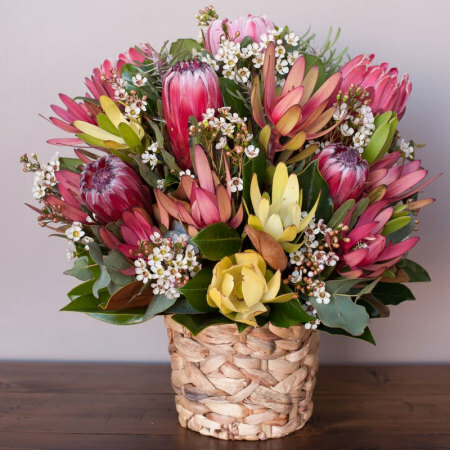 If you are delivering mum flowers to somewhere other than home, or even if you feel like you don’t want to add something else to her to-do list on Mother’s Day, choose an arrangement that comes in its own container. Vase arrangements, ceramic pot arrangements, wooden troughs and even boxes make the gift of flowers sooooo much easier. Arrangements in containers make excellent and convenient gifts. 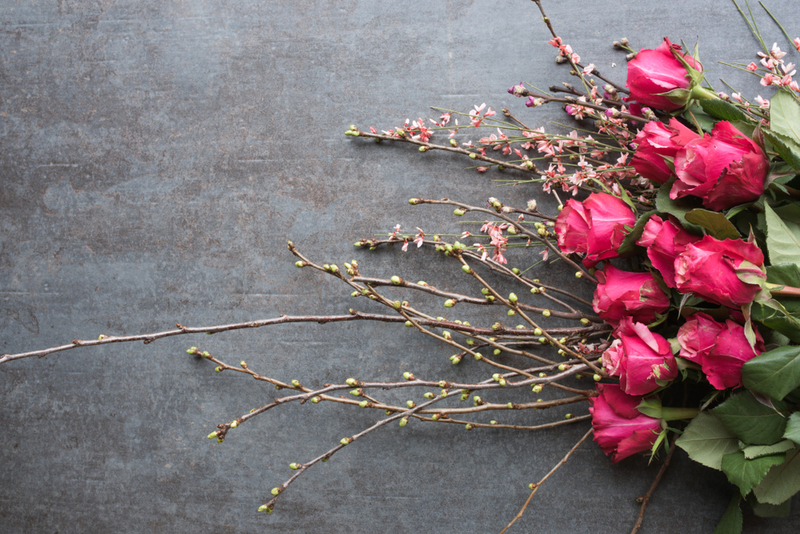 The countdown is on now, so run, don’t walk, to get your mum’s flowers organised today. Only 3 days to go!!! 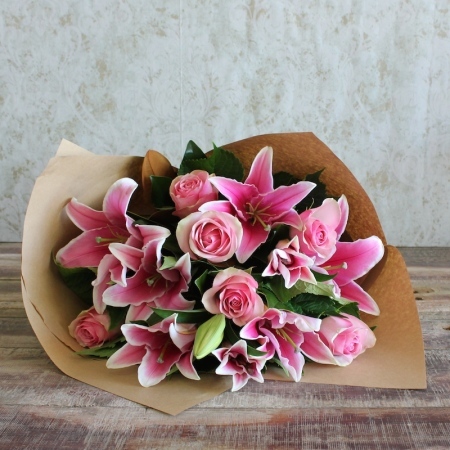 Mother’s Day is just around the corner, and florists that offer flower delivery services in Parramatta can get extremely busy. 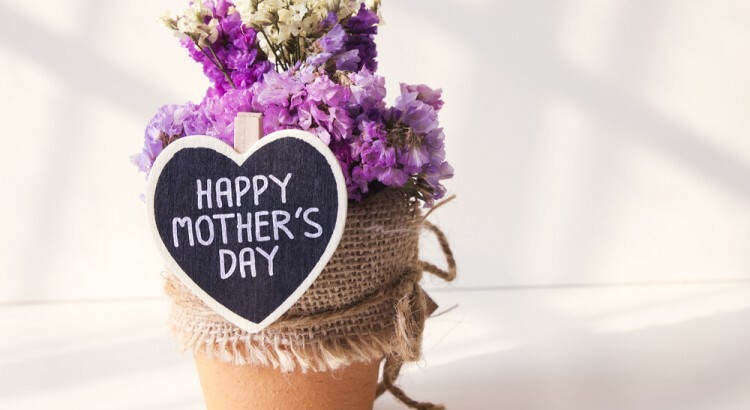 If you want to make sure that you get your mum the perfect bouquet of flowers for the occasion, you would want to know what to look out for and place orders for the right flowers well ahead of the rush. 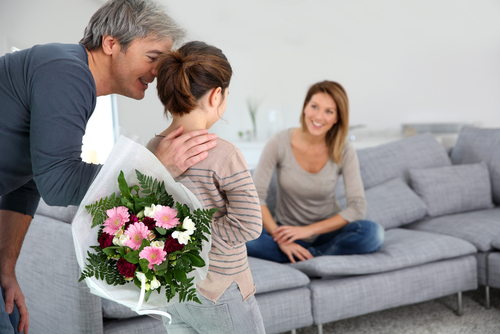 Are you unsure what kind of flowers you mum likes? 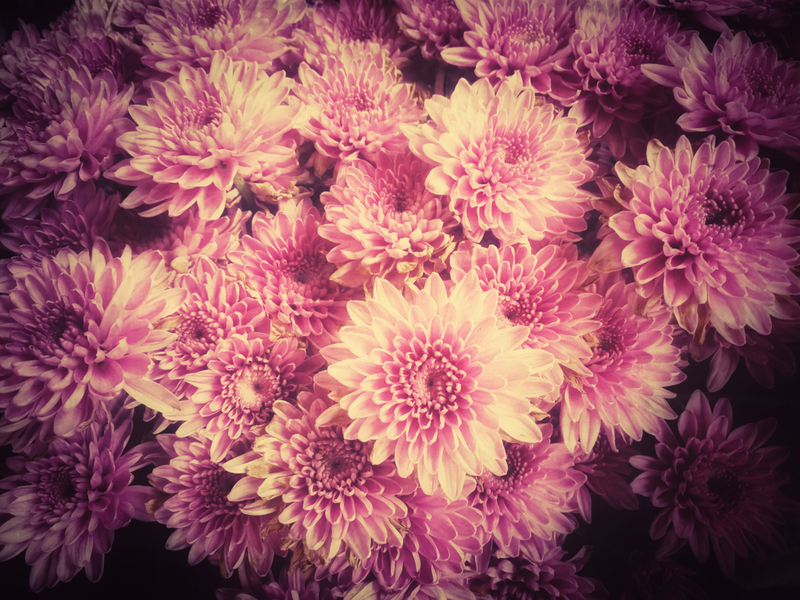 You can never go wrong with a bouquet of Chrysanthemum. These flowers are available in every colour with white and pink being the most common. 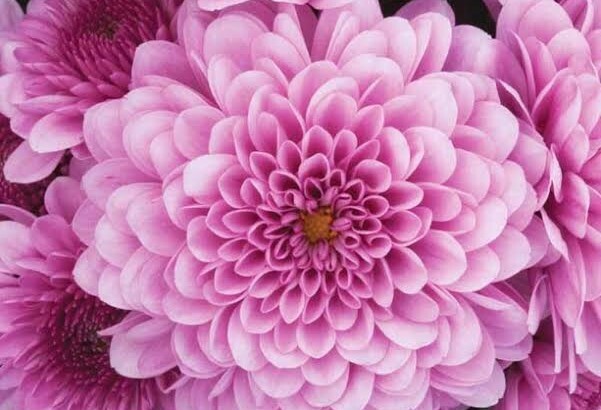 As flowers go, Chrysanthemums are tough and flower in abundance during the months of March, April and May which makes it perfect as a Mother’s Day gift. These flowers are also a good source of Pyrethrins which helps protect against mosquito bites and other insects. They are tough and protective — just like mums are when raising their children. 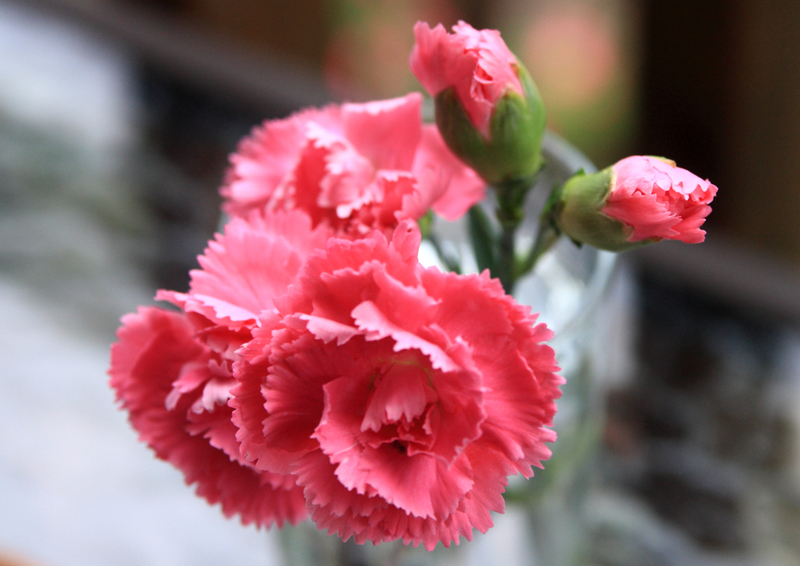 Another traditional and popular option for Mother’s Day flowers are carnations which are widely regarded as a symbol of eternal love. Anna Jarvis, the woman who founded Mother’s Day in honour of her mum, Ann Marie Jarvis, was herself fond of carnations. 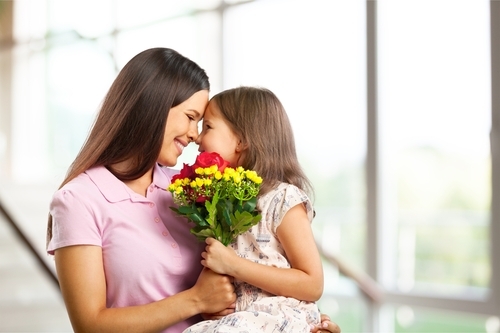 The flowers are symbolic of many things but more so of the unconditional love a mother has for her children. An excellent choice of Mother’s Day flowers for mums who exhibit elegance and grace. 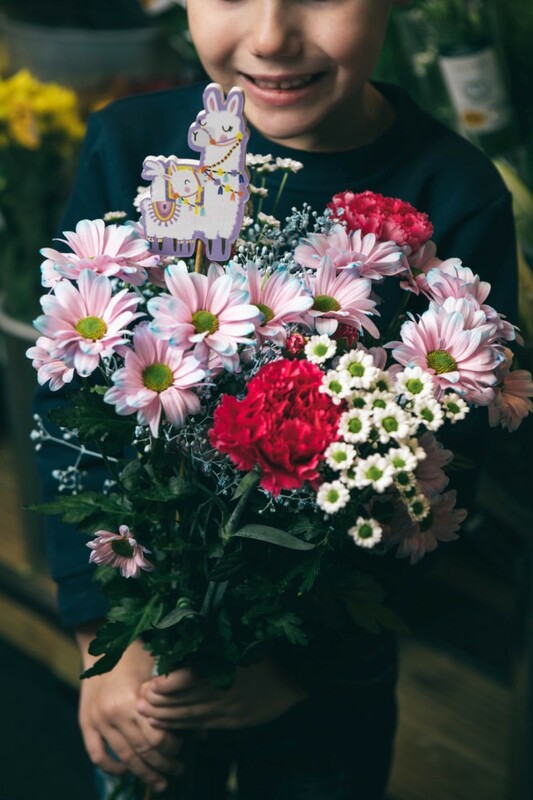 These flowers offer the perfect means to say “I love you” to one’s mum and express happy thoughts and appreciation for all the motherly care. Flowers that have long been symbolic of a mother’s love. The flower is sacred to the goddess Isis — the Egyptian goddess of motherly love and protection. Lilacs are flowers symbolic of the love between a mother and her children. They express love, humility and youthful innocence. A bouquet of Iris flowers is ideal for mums who are devout Catholics as Irises bear a religious significance to the Virgin Mary. These flowers symbolise faith, hope and wisdom as well as deep affection between mother and child. These flowers symbolise the sun itself and speak of how a mother can offer her child warmth and happiness. One of the most beautiful flowers which conveys happiness and grace — qualities that represent some of the many joys of motherhood. 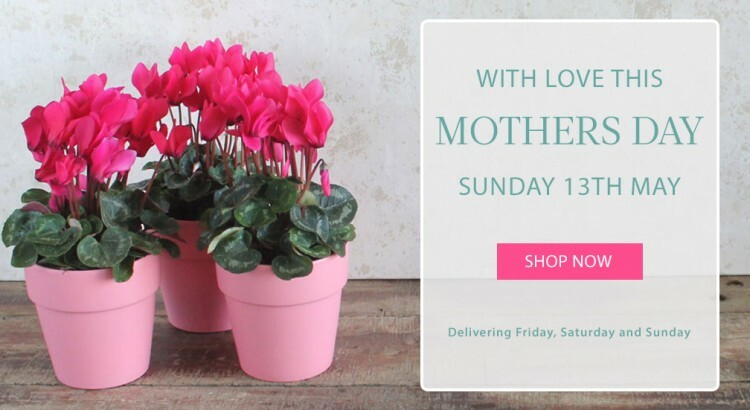 Are you looking to send flowers to your mum for Mother’s Day? 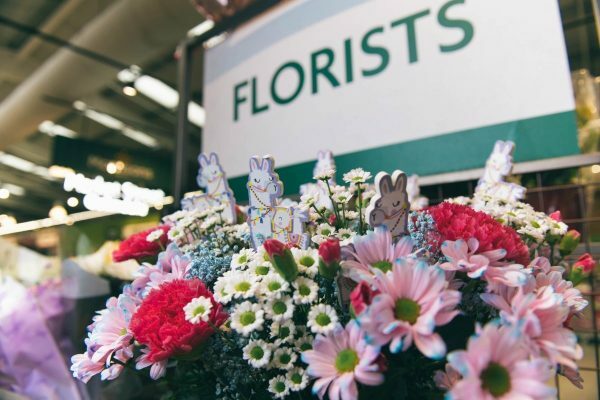 We have what you need here at “Florist with Flowers”! 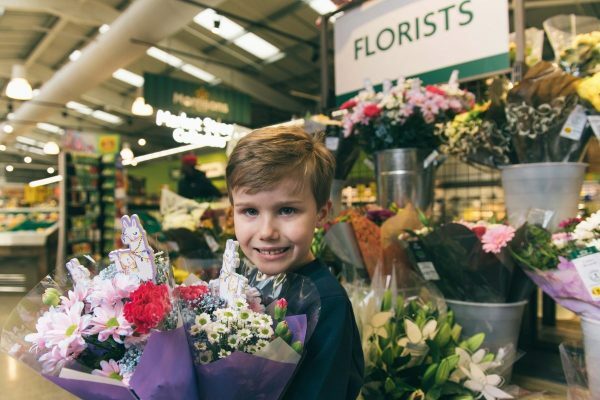 Browse through our beautiful selection of flower bouquets tailor-made for the occasion or call us today on 02 9871 1666 to design your own. 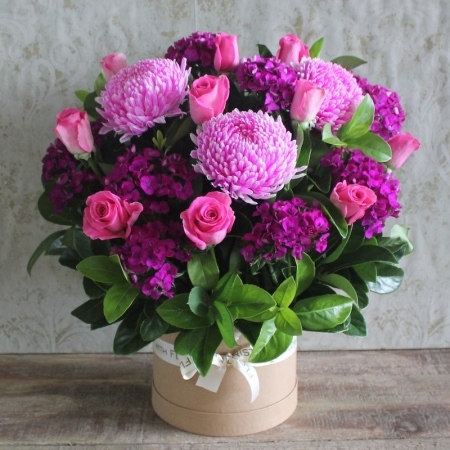 We can arrange for same-day delivery of flowers to Parramatta although it is strongly recommend that you place your orders ahead of time to ensure your mother will receive the perfect bouquet of Mother’s Day flowers.